Wimbledon WI was initiated on the first day of the 2008 Wimbledon Tennis Championships. We meet on the third Monday of every month at 7:30pm at The Ursuline High School. 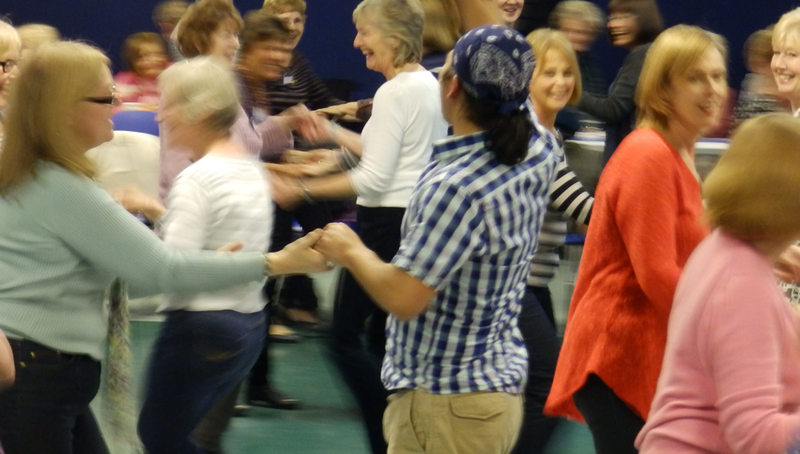 Our monthly meetings are a mix of interesting talks by speakers on a wide range of subjects and activities such as dance and craft. There is always time for a glass of wine or cup of tea and a chat with new and old friends. We have a wide range of clubs from crafting and knitting to wine tasting, from theatre to bridge and of course there is a book club. We hold a number of events during the year to raise money for our own funds and for our chosen local charity. From volunteering, to recycling, to knitting there is something for everyone.